We are so excited to announce that our business is moving to a new store front location. We are located next to the court house on the main square in downtown Hemphill, TX. We offer a wide range of fabrics, threads, notions and batting materials. Our store offers a full selection of beautiful bright fabrics, reproduction prints, batiks, blenders and novelty fabrics and a ton of current collections as well. 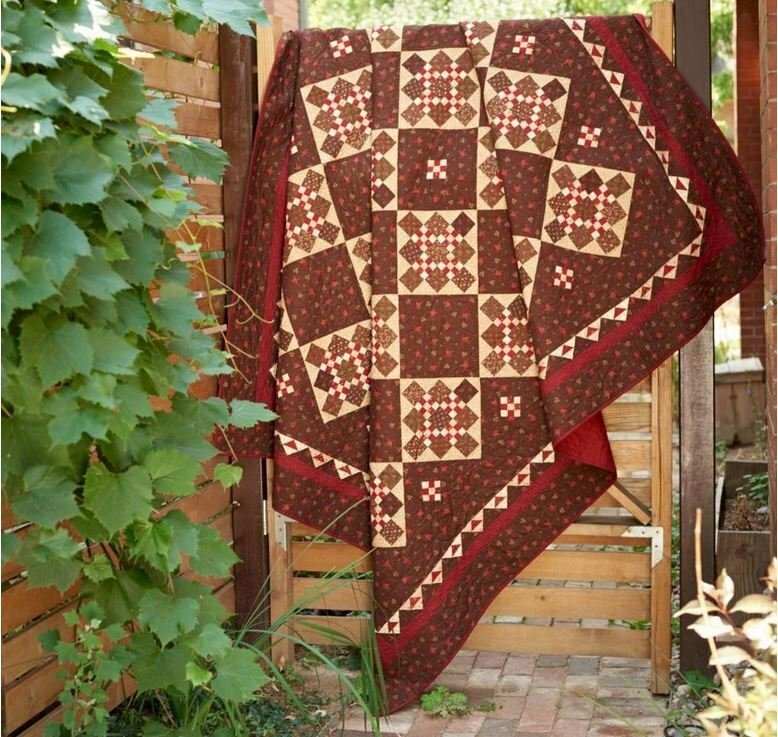 We also provide computerized longarm services, a wide range of classes and block of the month programs. 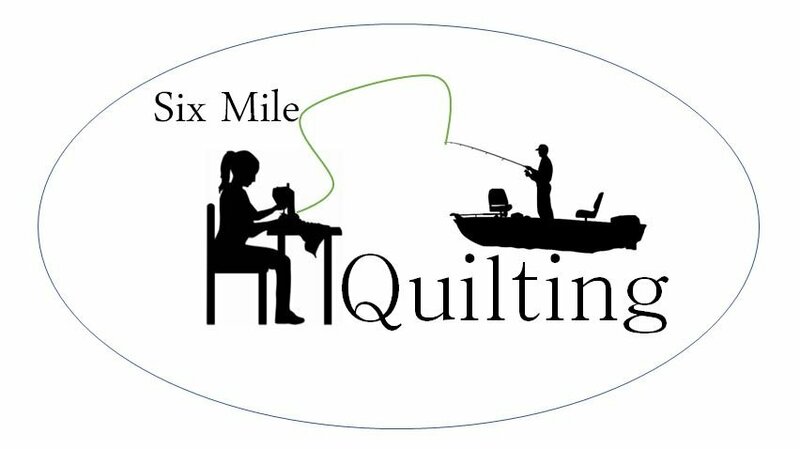 We are a friendly group of quilters and are always excited to meet new people as they pass through town or are here with their husbands or are out fishing.